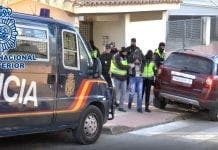 A COUPLE suspected of being Islamic State sympathisers have been arrested in Algeciras. 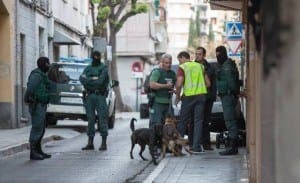 A Moroccan man and a Spanish woman along with their young son were seized by Guardia Civil at the port as they attempted to cross over to Morocco. 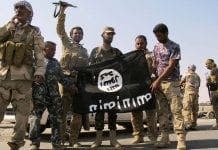 It is believed the pair had links with Islamic State and intended to travel to Syria, where the man’s brother is thought to have died in a recent suicide bombing.